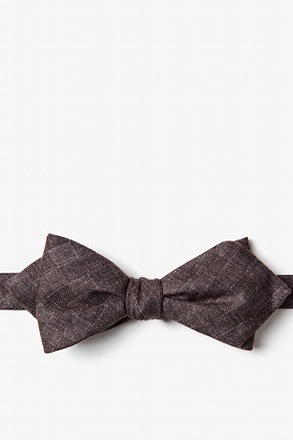 Step into the rink with hockey sticks in hand and dressed in your hockey gear, ready to score! 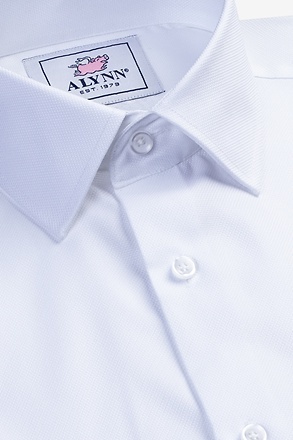 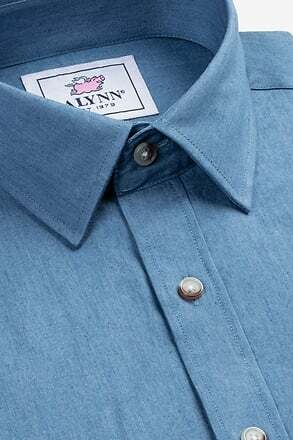 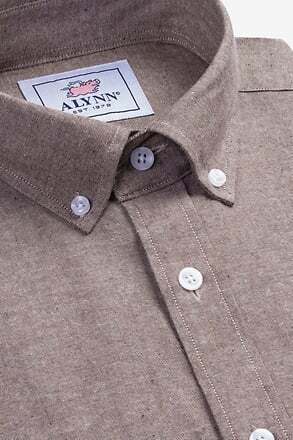 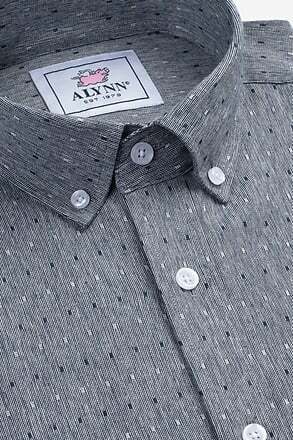 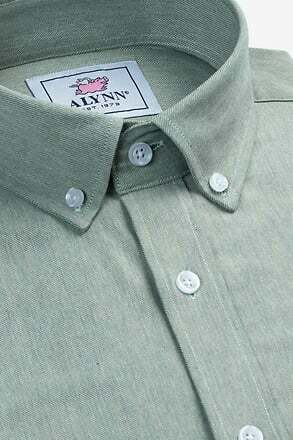 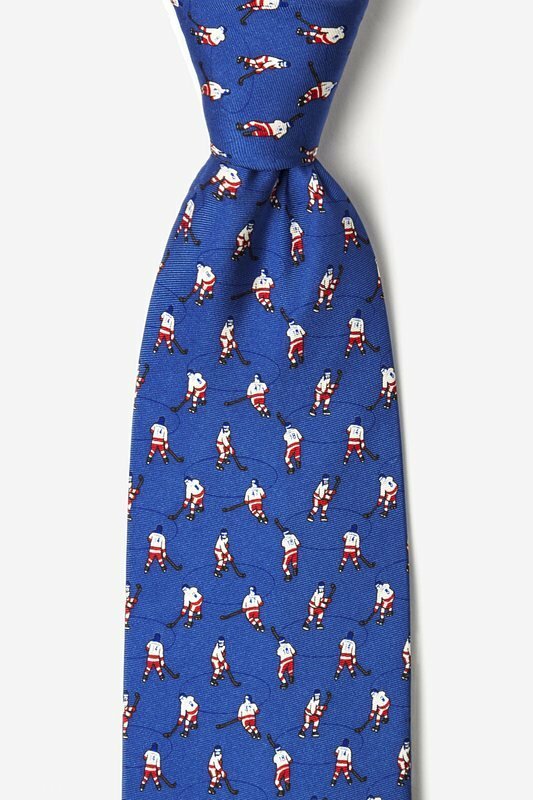 The Alynn Neckwear Score Tie is adorned with white and red clad hockey... read more Step into the rink with hockey sticks in hand and dressed in your hockey gear, ready to score! 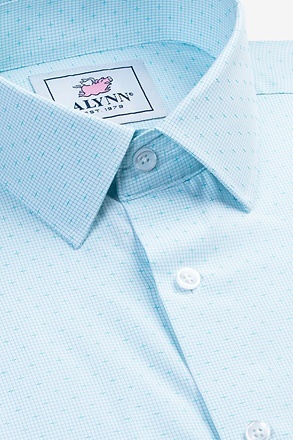 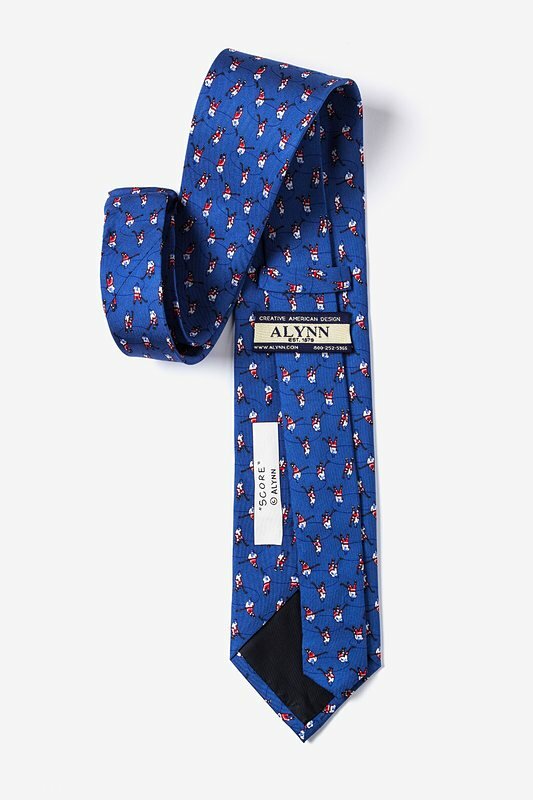 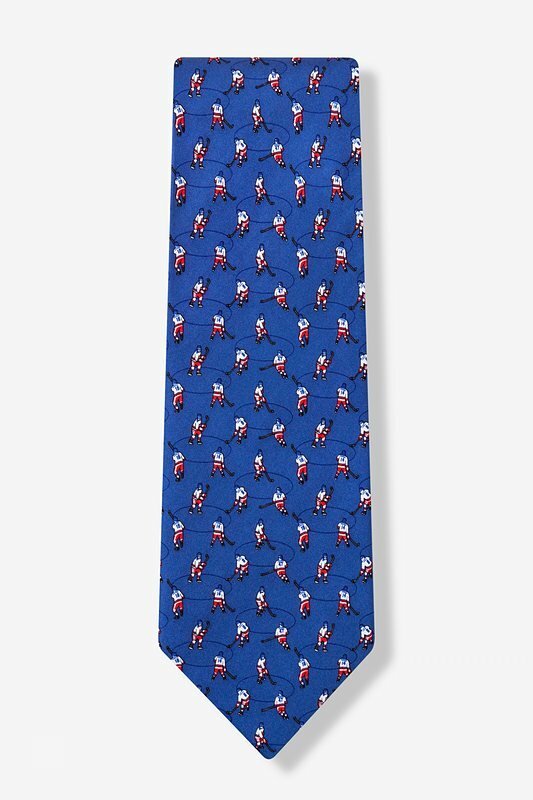 The Alynn Neckwear Score Tie is adorned with white and red clad hockey players skating on a bright blue ice rink. 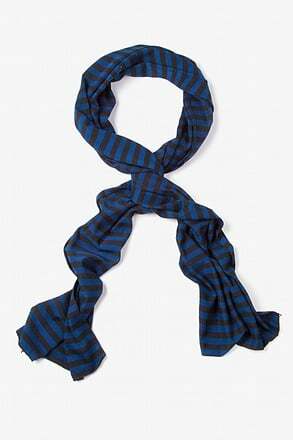 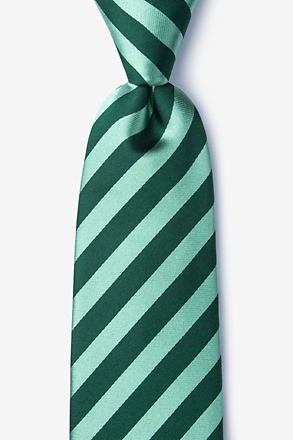 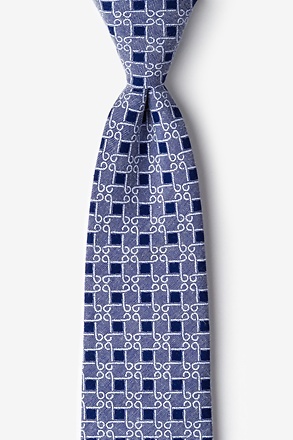 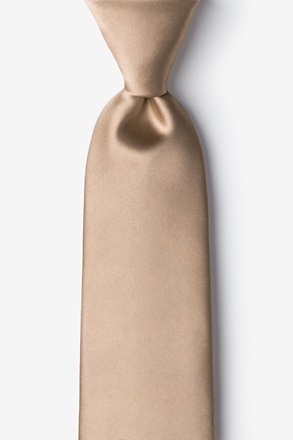 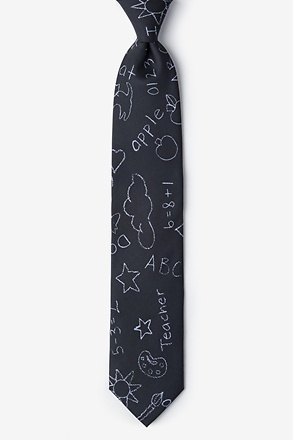 Constructed of 100% silk, this tie will remind you to bring your game face to any big meeting or merger.